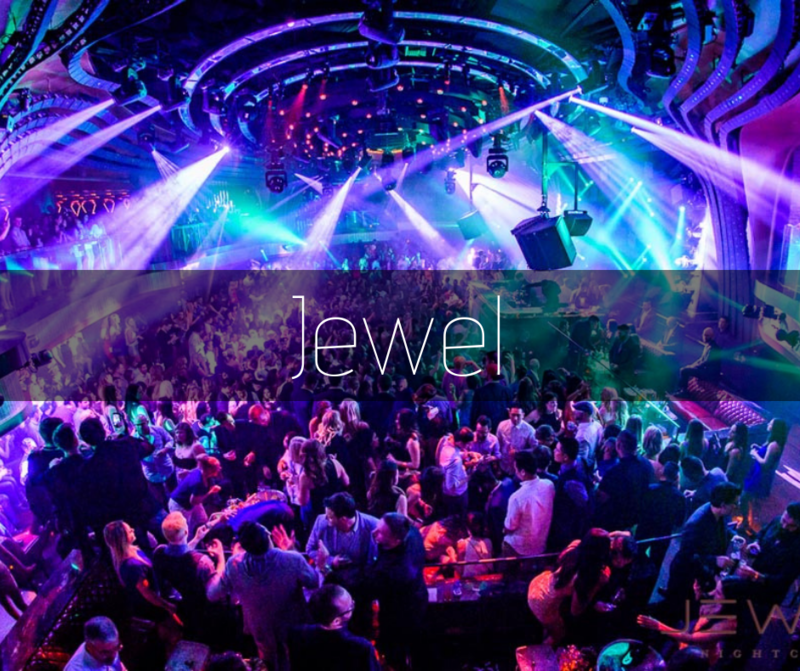 Opening this May, Jewel Nightclub is the newest club in Las Vegas. 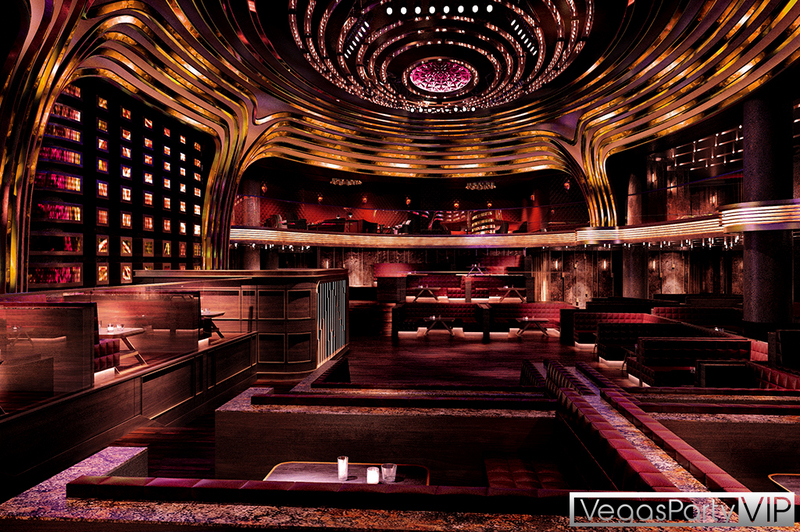 This new property is located at The Aria, in the space previously occupied by Haze. With approximately 24,000 square feet, Jewel will be a large venue, enough for about 2,000 guests. With NYC-based Rockwell group also overseeing the buildout (Cosmopolitan, Hakkasan, Omnia, Nobu restaurants, & others) so it’s destine to be technologically Top-Notch & breathtaking… Stay tuned for more. Opening acts include: Jamie Foxx, Steve Aoki, Lil Jon, The Chainsmokers, with additional acts to come. $30 for ladies & $50+ for gentleman on Thursdays thru Sundays. No baggy jeans or jeans with holes. Mostly Hip-hop & Top40 performers. Some nights will have Top DJs, other nights might be a live performance. Lil Jon, to Steve Aoki… There will be quite a variety!